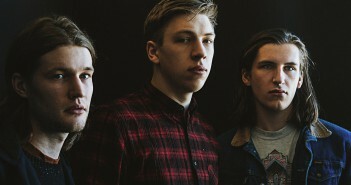 You are at:Home»Posts Tagged "Drenge"
Jack Nash catches up with Drenge’s frontman Eion Loveless before their Portsmouth show on their Strange Creatures tour. 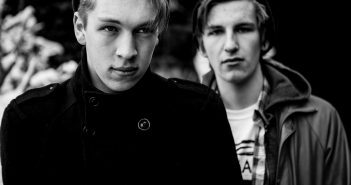 Drenge, a band that often goes under the radar in regards to British rock, are coming to show the south coast what they’re made of. So what can we expect from the English three piece? 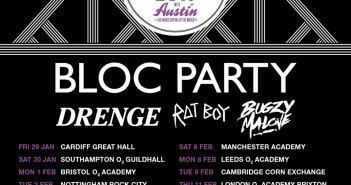 Bloc Party, Rat Boy and Drenge came together for an underwelming gig as part of the 21st NME Awards Tour (30/01/16). 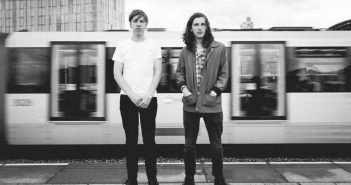 Supporting The Maccabees at the O2 Guildhall were alt-rock outfit Drenge, but their set was ultimately underwhelming (24/11/15). 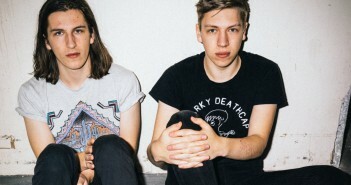 Records editor, Amy Wooten caught up with the boys from Drenge. Wolf Alice left the Guidhall glittering, supported by Made Violent and Drenge (23/09/2015). Wolf Alice have confirmed the two acts that will be joining them on their UK headline tour in September. Oxford based Gathering Festival is a huge success for a second year. The Oxford based Gathering Festival has announced it’s full lineup, including London Grammar, Local Natives and Chloe Howl.